Maribelle is a powerful attacker complete with debuffing and multi-hit AoE Skills. She can’t always have full HP for her Skill Damage passive, but the movement flexibility of a Wand gives plenty of room to evade. Huge blast AoEs mean Maribelle wipes the floor of additional spawns. Stackable Defense Down debuffing has potential for incredible damage in Co-Op and raids. Being a ranged character will make it more difficult to get into High Mercury, but her weapon type is excellent against regular Mercury's attacks. A sprightly girl of the forest whose innocent cheer is a breath of fresh air in any situation. She wants to be taken seriously and gets angry when treated like a child—although anyone can befriend her with a sweet or two. Maribelle: Child of the Forest hits hard despite her small stature. She’s a native 5★ boasting 512 Strength and accurately designated as an Attack Adventurer-- with attack Skills, Skill Prep and Skill Damage passives, her kit is outfitted fully for offense. Maintaining full HP for her first Ability is a bit of a hassle, but her ranged weapon type makes it easy to start off strong. 100% Skill Prep and the stackable debuff packaged with Save The Day make her excellent for multiplayer as well; a team of Maribelles can cripple the boss and exploit this for huge burst damage. With Save The Day and One Step Closer, Maribelle does broad multi-hit AoE damage. Although Bog Res orients her more towards Mercury, these sweeping attacks are invaluable for Water IO at Myriage Lake. Thanks to both Bog Res and the Wand weapon type, Maribelle can attack safely from a distance and cast Force Strikes from afar. Adventurers with HP = 70% type Abilities can take a few hits, but Maribelle will need abundant healer support to stay at full HP. While Strength affects Skill Damage, the reverse isn’t true, so regular attacks get no boost from her passives. This is virtually a non-issue with such high Strength, powerful Skills, and low SP costs, but Lily’s Strength passive warrants comparison. 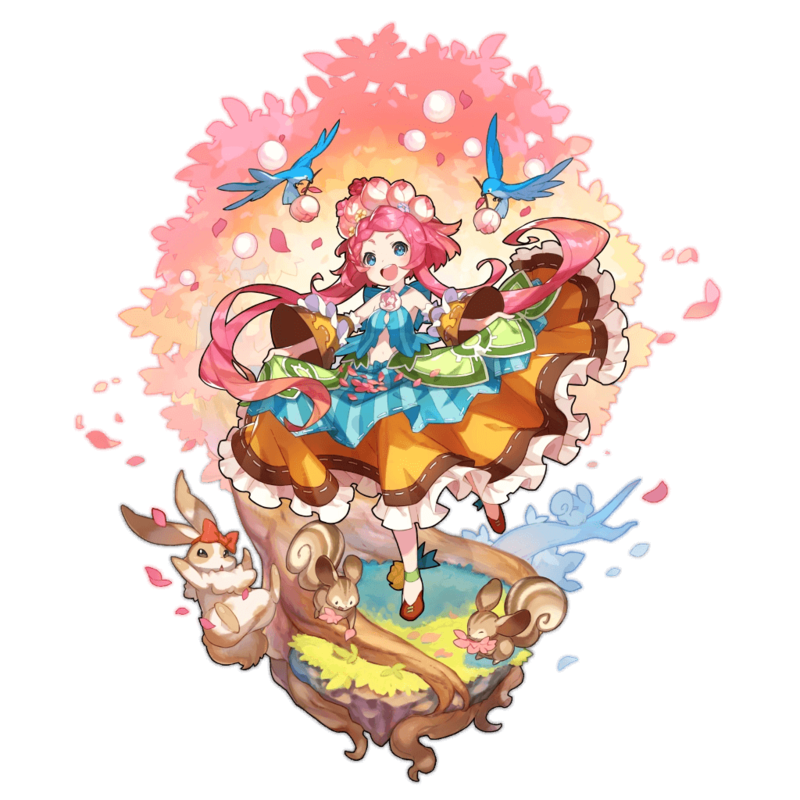 Zephyr further deepens Maribelle’s propensity for AoE damage with a Strength passive and a wide-range attack combo. Roc functions similarly to Zephyr, with a decent Strength passive and Tactical Vortex being a Stun-inflicting AoE. High Midgardsormr will still give a decent measure of Strength even though Maribelle has relatively little use for boosted HP. Tsumuji is more accessible and is easily unbound; he gives 10-15% purely to Strength and helps damage output when no other dragons are available. Deals wind damage to the target and nearby enemies, and reduces their defense by 5%. Increases attack skill damage by 35% when HP is full. Increases attack skill damage by 40% when HP is full. Increases attack skill damage by 9%. Benefits your whole team. Increases attack skill damage by 11%. Benefits your whole team. Increases attack skill damage by 12%. Benefits your whole team. Increases attack skill damage by 15%. Benefits your whole team.